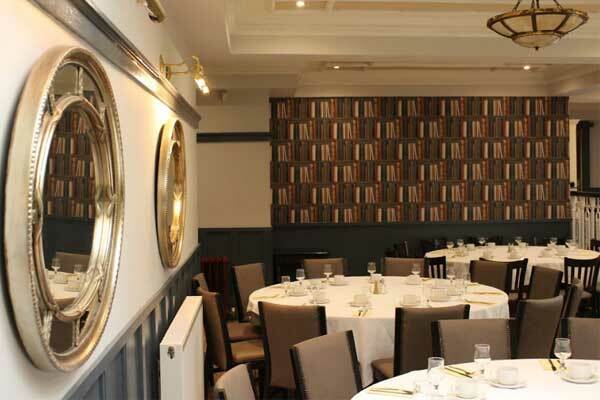 The Silver Tankard Restaurant & Bar(former Martry restaurant) is situated just outside The Heritage town of Kells. 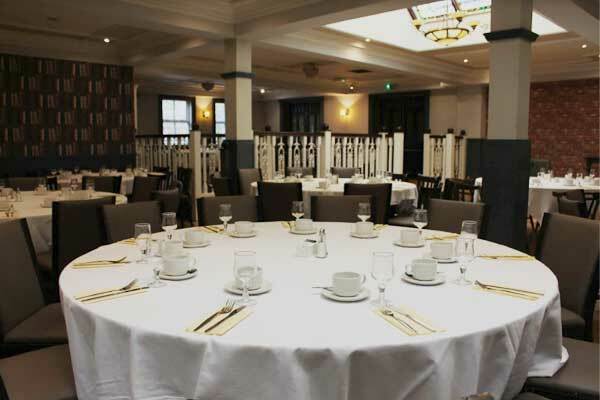 We take great pride in offering patrons a relaxed and delicious dining experience with a taste of Irish hospitality that the Silver Tankard has become renowned for. From your next lunch meeting with important clients, to dinner out with friends, we are there to take care of you. In a Hurry? Let them have your meal ready when you arrive just leave your order in the Special Requests Box with the exact time you will be arriving at. The Silver Tankard is a warm, friendly, causually sophisticated community meeting place for dining, drinking and socializing. In addition, our private banquet area can serve up to 100 people from a specially prepared menu either A la carte or finger food. 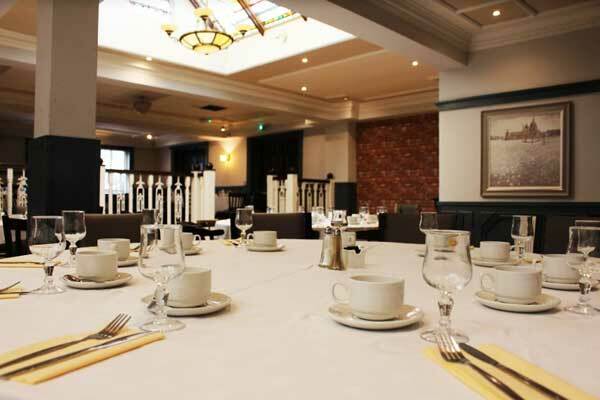 We can cater for all occations such as birthday party, christening, communion, confirmation of just a simply get togather of friends of family.